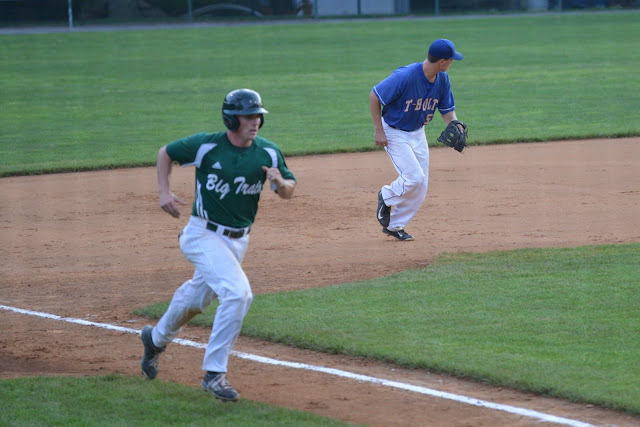 Did you know that Bethesda, MD has its own local baseball team? 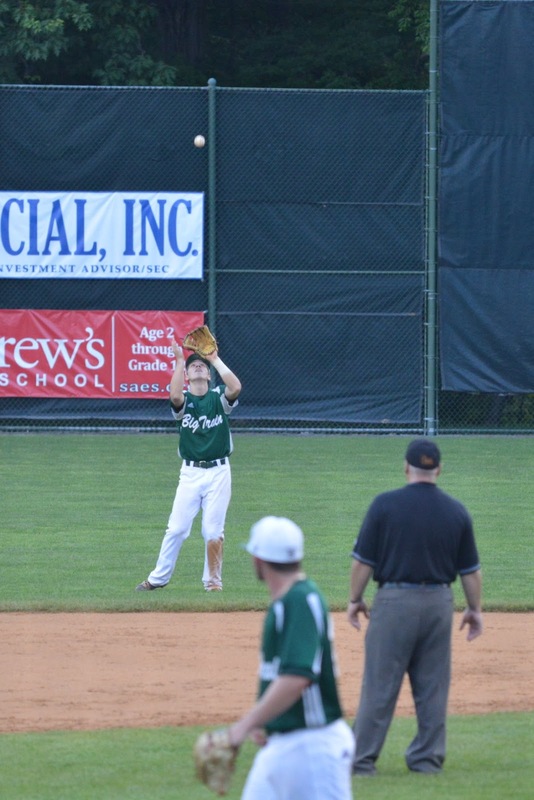 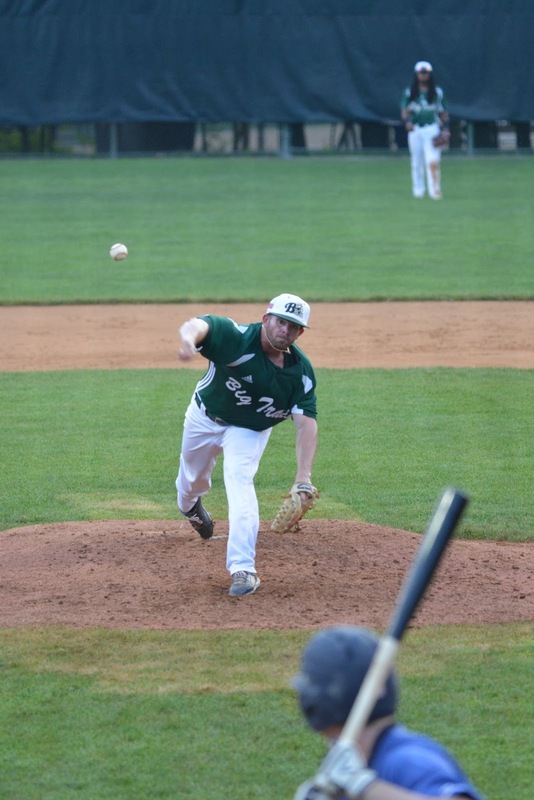 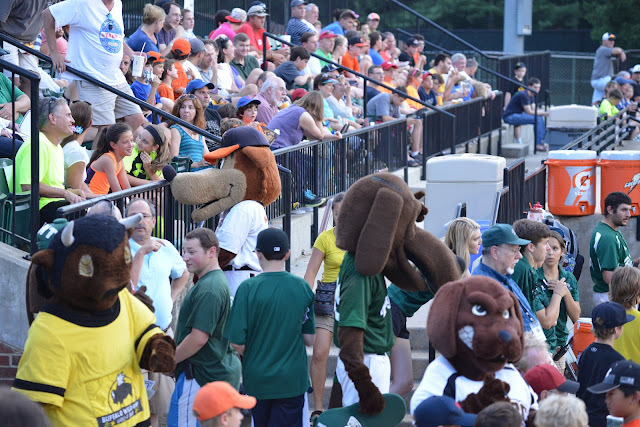 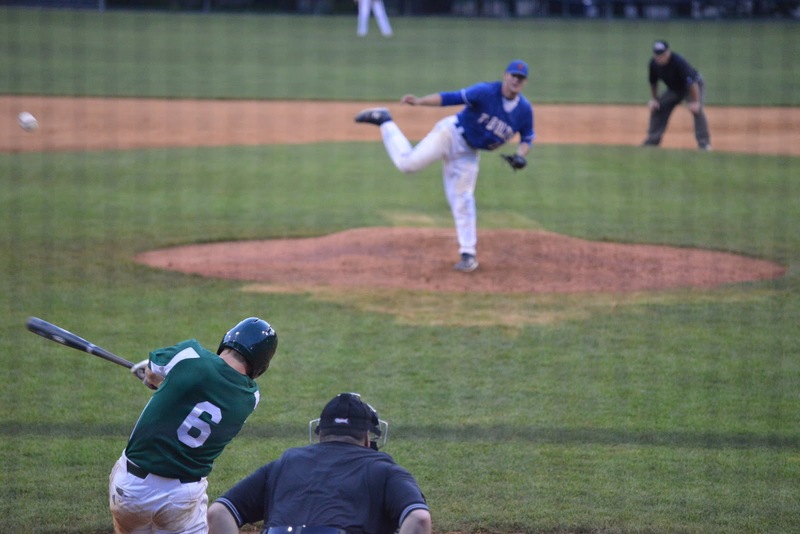 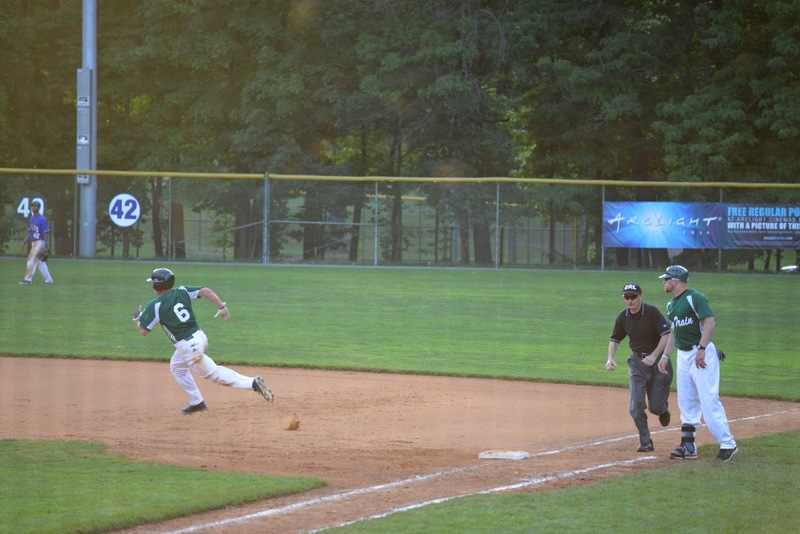 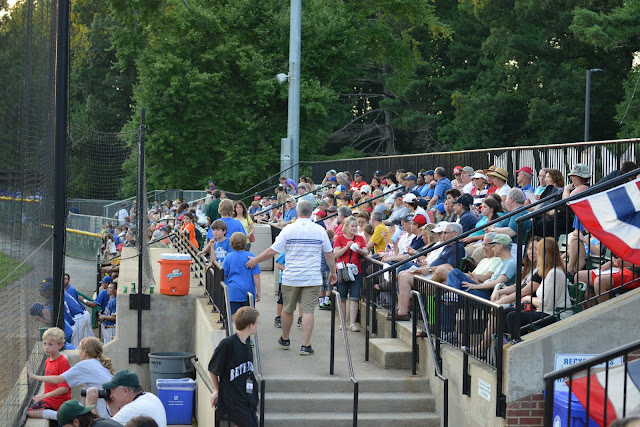 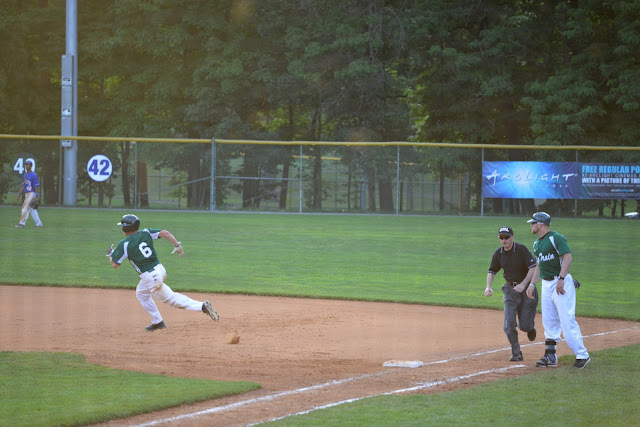 Bethesda Big Train part of the summer collegiate baseball program. 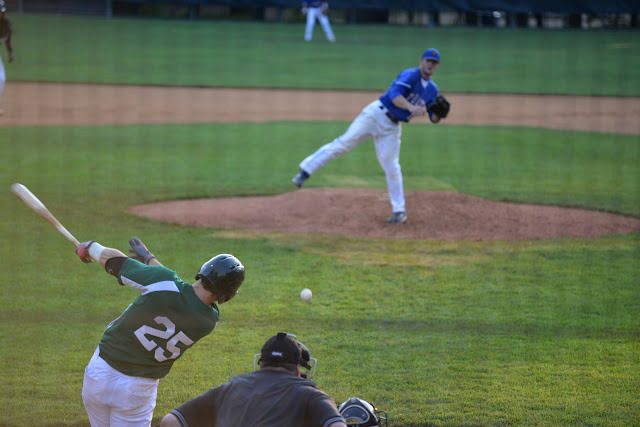 The season is on now and runs through the end of July. They play at the Shirley Povich field right next to Cabin John Ice Rink. 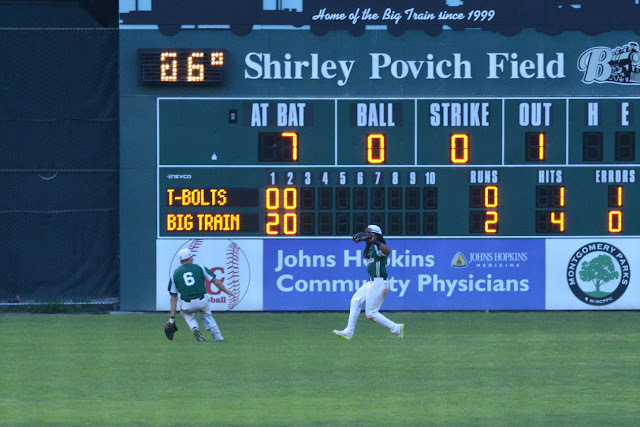 I went to see them play the Silver Spring-Takoma Thunderbolts tonight and it was a fun, casual affair with the fans full of families. you can look at the schedule and see if you can go to any of the games.